Listen up egg hunters! 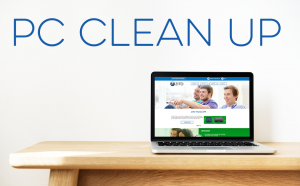 I’m not talking plastic eggs filled with candy delights here but hidden egg-stra surprises for us big kids as we browse the internet. 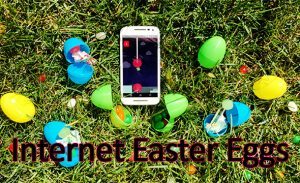 If you’re not aware of internet Easter eggs, they’re hidden games or graphics that are planted around the web or buried in sites that you can hunt up for a little extra enjoyment. For instance, Google has a dinosaur game they deemed T-Rex Runner that you can play if your internet connection fails and a page won’t load. Many people don’t realize it’s a fully functioning game! Other surprises are just little hidden features that are nice to know, and some need special codes or tricks in order to find them. If you need a break during your day, try some of these hidden eggs out for yourself! Dr. Seuss had it right when he concluded that there is no age restriction on sitting down with a child and sharing a story. No matter the age, the mind thrives on imagination and information – Oh, the Thinks you can Think! 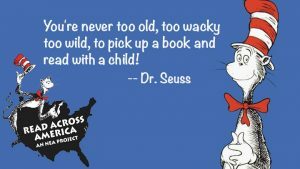 This is why the NEA enacted the Read Across America (RAA) program, celebrating its 20th year, on Dr. Seuss’ birthday – March 2nd. 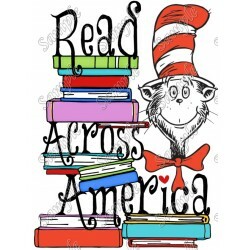 The program is intended to motivate everyone, young and old, to read more by organizing local events and offering a smorgasbord of resources to make reading as easy as One Fish, Two Fish, Red Fish, Blue Fish!